Don't get me wrong, it's a fantastic phone. But I mainly upgraded so I could get RAW photo capture and long exposure times, and with Camera FV-5, the maximum exposure time is DOWN to only 1/8" from 30 seconds with the S5 running Lollipop 5! So that means the S7 is not useful for astrophotography. Even the stock Camera in Pro mode will shoot 10 seconds - still less than the 30 I was getting with the S5. Anyone know of a good way to plead with Google to get our long exposure times back under Marshmallow? 30 seconds would still be better for a lot of astronomical things – the S5 would go up to 30 seconds. But it’s good at least have enough capability to take shots like this. I couldn’t post images earlier because I hadn’t learned how to do it! I got the S7 thinking it was going to be all-powerful only to find some of the S5 functionality stripped away. That slowed me down. 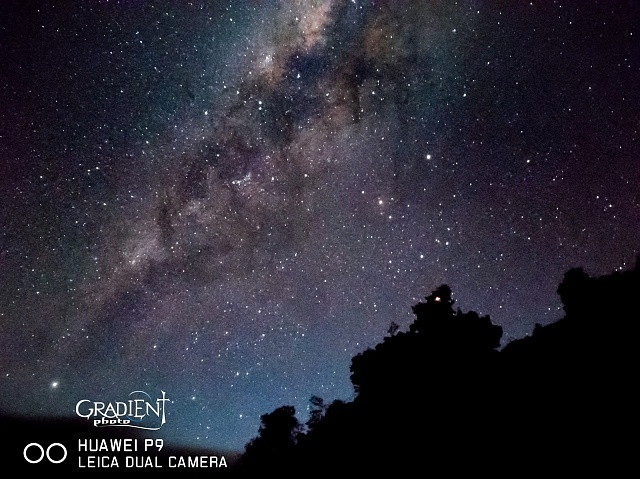 When Samsung put a lot of it back, I got busy – smartphones are in fact great for astrophotography, and I don’t feel the need for a DSLR. 2. A rare sight – the planet Mercury, which is only visible at very limited times during the year. When it is out, it’s pretty bright. 3. The transit of Mercury across the Sun May 9, using a solar filter on my telescope. That was a SHORT exposure but still a high IS0 (1600). 4. 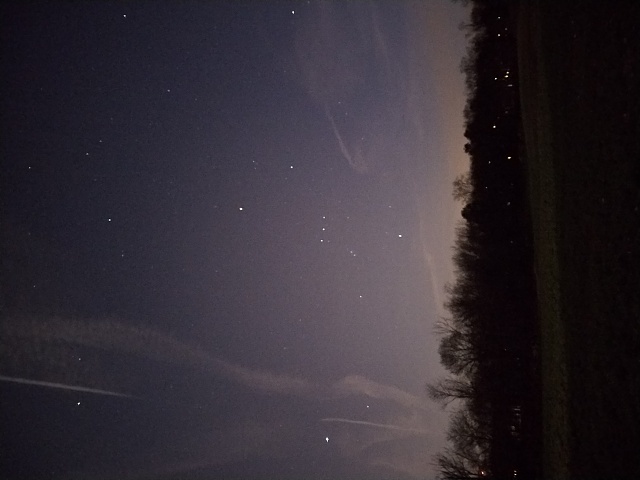 The Big Dipper and Polaris (the North Star)- another long exposure. I have a Sony SLT camera, tripod, remote control and a big lense to photograph the night sky. I have never even pointed my S7 at the sky and taken a photo and never will. My earlier comments still stand. Invest in a proper camera. You will get a lot better results. Nah, I was complaining about something they TOOK AWAY for no good reason - that's not a dumb complaint. I'm glad they put some of it back - look at the photos!!! Check out what's possible with the S7- and I'm just getting started! You can do wonderful things, and it's fun. No real argument, Alanhd....actually I think I might jump over the camera and go right to a ccd that you insert in the eyepiece....endless money, of course, but look what you get. Post some of your shots - love to see them!!! Razdul, I did put up some photos....make sure you get the Orion steadypix PRO adapter to hold the phone steady. Camera FV5 is better than the standard Camera app, even in Pro mode. You can take shots that literally amaze your friends, and you have them right there on your phone! The people saying a real camera is better are right of course, but this is $700 we've already spent, it's VERY fun, and the images are wonderful. One more reason to love the Galaxy now that Samsung re-enabled (close to) full functionality! If your taking most shots with your telescope then a CCD is definitely the way to go. I don't have a scope any more due to space constraints. I've just been out and done some star trails but the moons fairly bright, so had to go with 30 second exposures @ F11 with ISO 400 and stitched the photos together in photoshop.